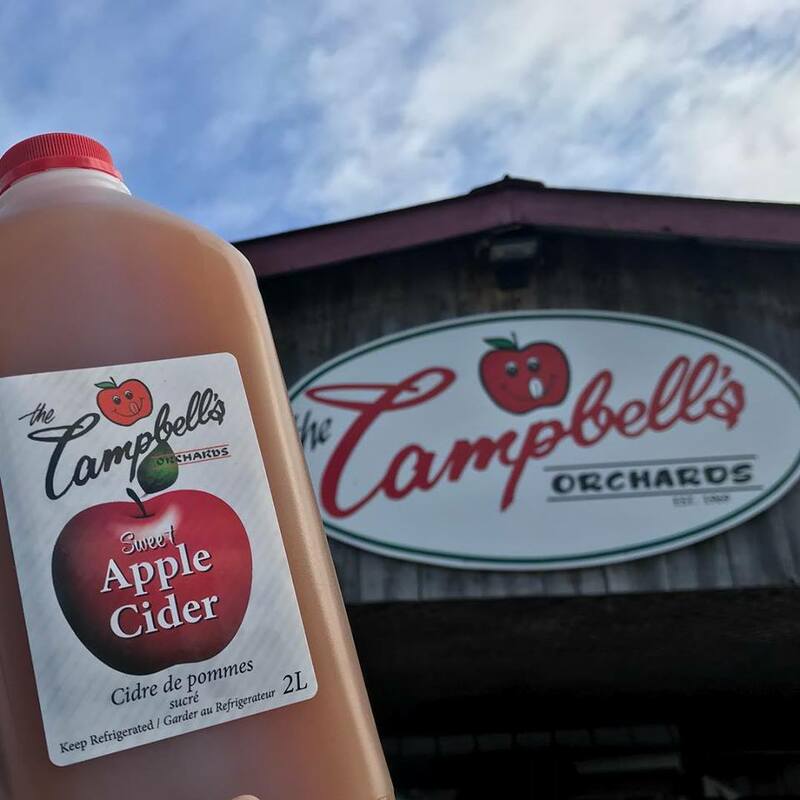 Campbell’s Orchards, is your local Apple Orchard & Farm Market located in Prince Edward County. 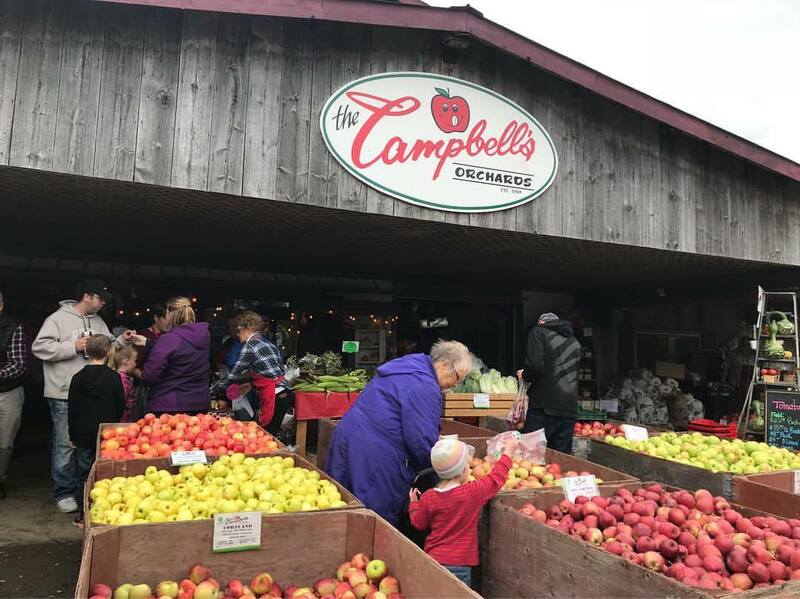 Colin and Dianne Campbell have been in business for 34 years now and love families to enjoy their farm and learn about agriculture with their many school tours and wagon adventures. 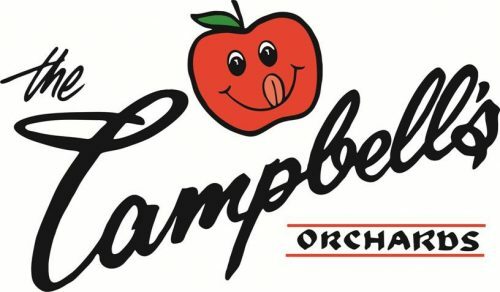 Campbell’s Orchards sells fresh home grown produce and scooped ice cream in season. We sell apples, preserves, pickles, relishes, and home baking year round. 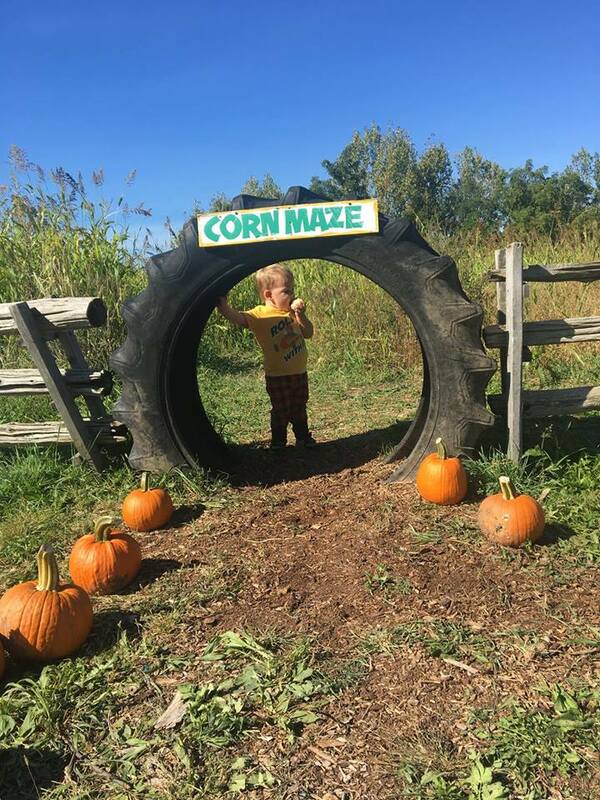 While you are browsing in our quaint market, children can enjoy seeing the animals and have some fun in our country playground. Our animals arrive at the farm at Easter and our mazes are open from September until the end of October! 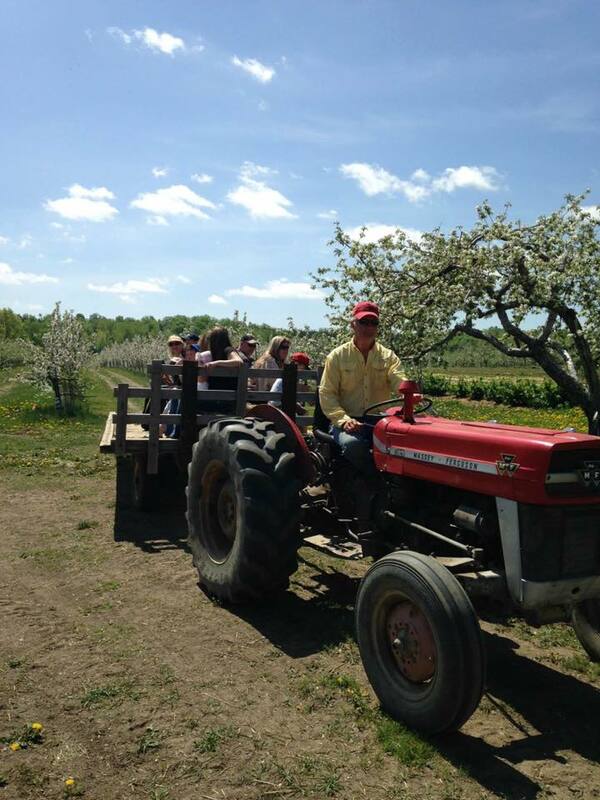 Join us for wagon rides every weekend of the Fall (weather dependent). We look forward to meeting everyone at our store! See you soon. We accept debit and credit at Campbell’s Store.